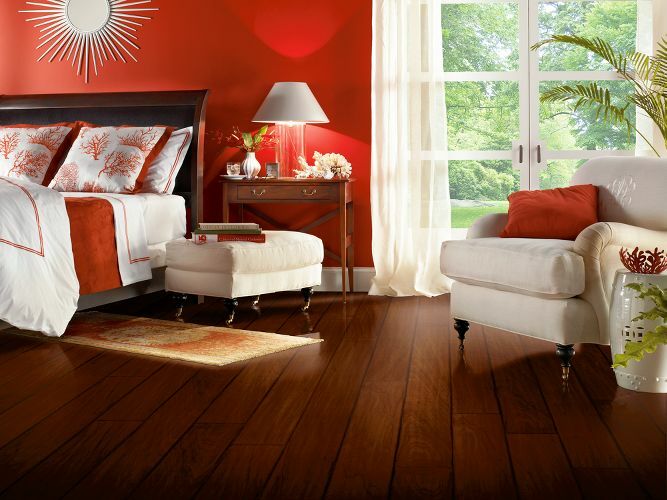 Brampton Hardwood Floors | Affordable Price Flooring Store. Durable high quality Tiles, Bamboo, Hardwood, Rugs & Runners, Laminate, Cork, Vinyl and Carpets. With so many flooring products on the market today, professional advice from experts in the industry can make all the difference when it comes to choosing the best flooring for your home or business. Décor Floors is a family owned business that has been in operation since 2001. The experience and reputation that this company has built over the years has established them as a trusted source for quality flooring products at competitive prices. The professionally trained staff at Décor Floors can help explain what type of flooring is best suited for your space and show you a wide range of products to match both your needs and your budget. Décor Floors has three stores locations (Toronto, Mississauga, and Bramptom) offering a wide selection of name brand flooring products which helps their customers find exactly what they are looking for. And Décor Floors’ commitment to customer satisfaction doesn’t stop there, they also offer full installation services to ensure that your new floor is installed professionally and to the highest standard.